Love That New Hangar Smell! 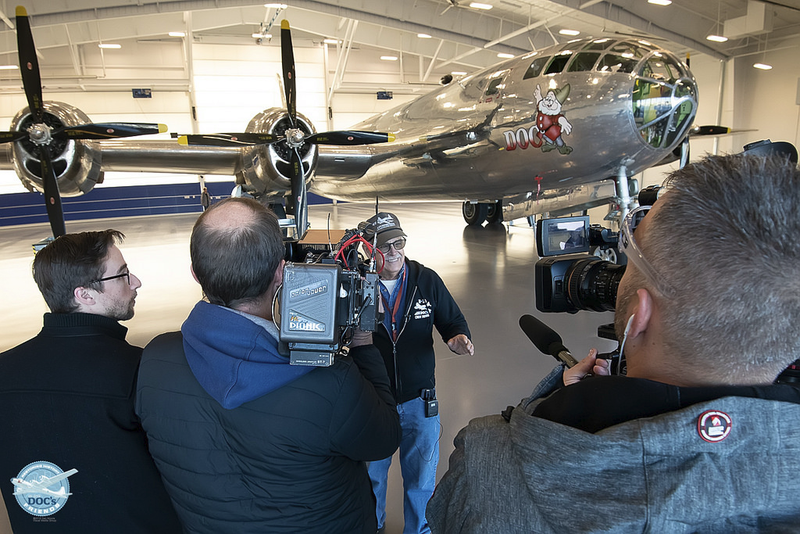 On Nov. 13, 2018, the B-29 known as “Doc” was rolled into its new hangar in Wichita, KS. More photos on Doc’s Friends flickr.